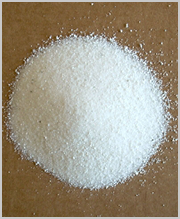 K Potassium Sulphate is a non-flammable white crystalline salt which is soluble in water. It is used as a fertilizer for providing both potassium and sulfur. 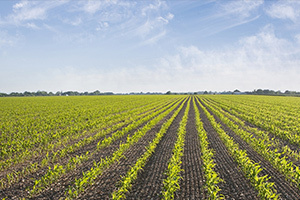 The Chemical formula of Potassium Sulphate is K2SO4 used for agricultural purpose in plants, such as activating enzyme reactions, synthesizing proteins, forming starch and sugars, and regulating water flow in cells and leaves. Potassium Nitrate is a water soluble fertilizer made by mixture of two major nutrients from nitrate (NO3-) nutrition and a source of potassium (K+) free of chloride (Cl-). It iss virtually free from chloride and does not destroy the root system of plant and helps in improving the water efficiency of the crops. 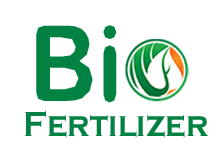 Our Fertilizers finds application in several industries biz: chemical, food, pharmaceutical, packing and Power Plant industries. A chemical compound named Potassium Chloride comprises of potassium and chloride. Potassium chloride is mined as sylvinite from underground mines. 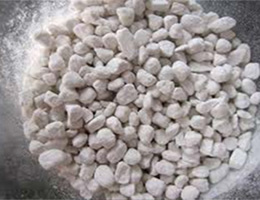 The Potassium Chloride Fertilizer has other uses in medicine and also in food processing industry.